With a capacity of 165, this multi-purpose venue was championed by Fawn James of Soho Estates. Artistic director Rachel Edwards is preparing her first season for Autumn 2019. 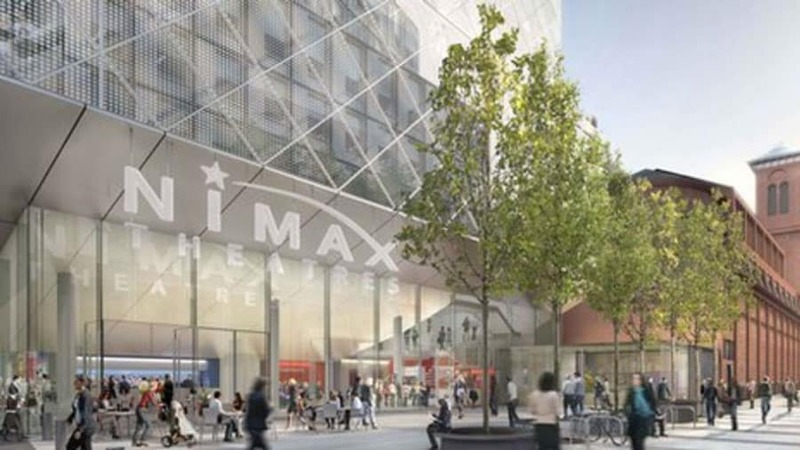 With a capacity of 1,000 – 2,000 Troubadour Wembley Park has already announced War Horse as part of its initial season. 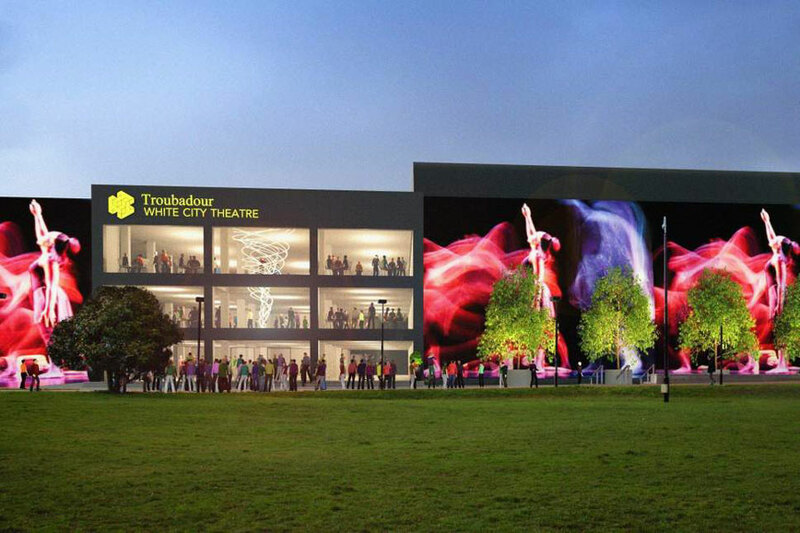 Troubadour White City is to open at White City Place, the former BBC Media Village in West London. 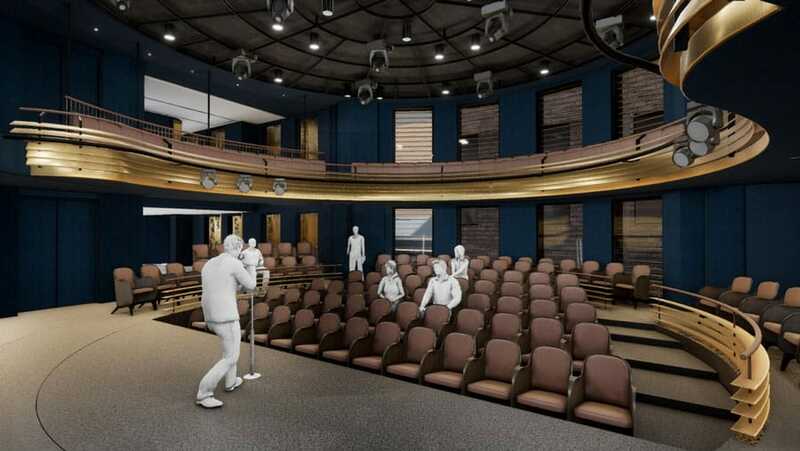 The venue will consist of two fully flexible spaces including a 1,200 fully flexible theatre and an 800-seat multi-purpose state-of-the-art theatre. 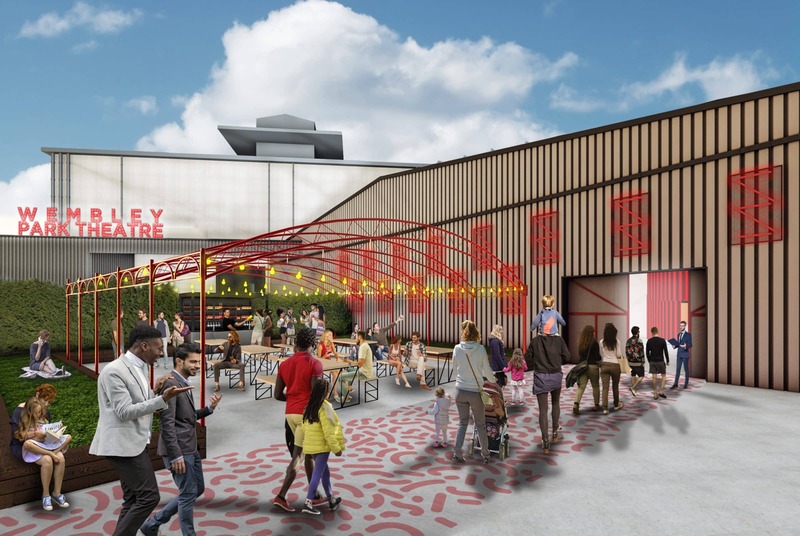 Southwark Playhouse will be dividing its programming between a new purpose built 300 seat space in Elephant and Castle and two new spaces housing 200 and 100 patrons each respectively in London Bridge. Expect the first of these venues to be open by the end of 2019. 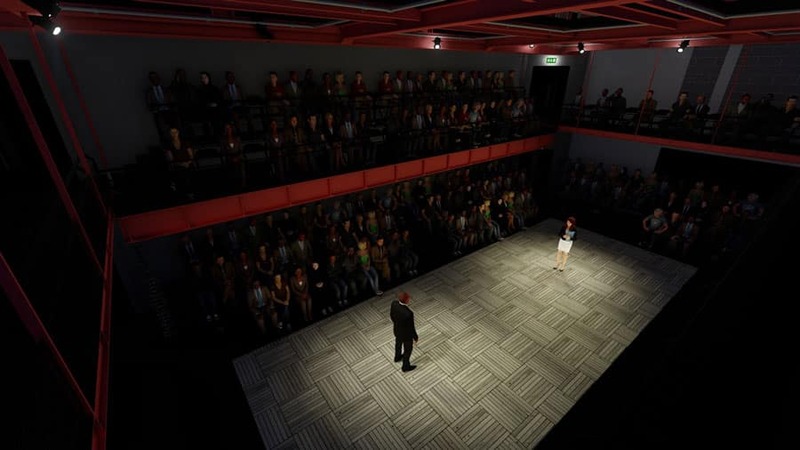 Moving from its existing venue to a new purpose-built venue with a 250 seater space and a studio seating 85, the King’s Head Theatre will continue to champion a diverse programme. 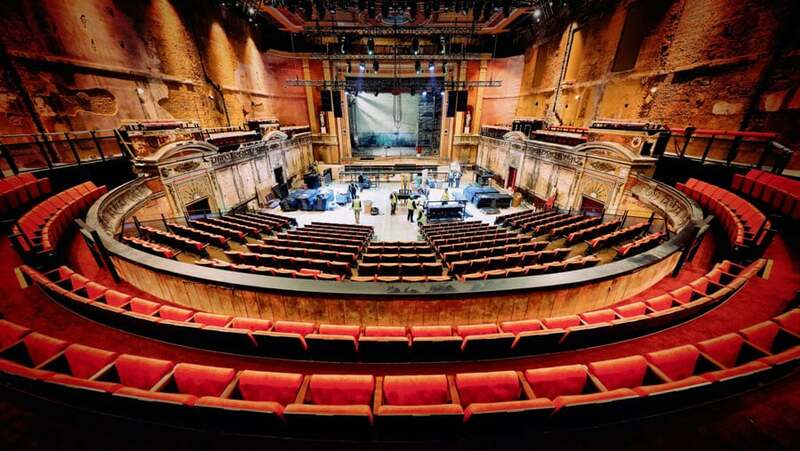 In the process of an incredible restoration since its recent accidental discovery, the Ally Pally Theatre seats approx 1300. Keep an eye out for programming as the venue gets up and running. 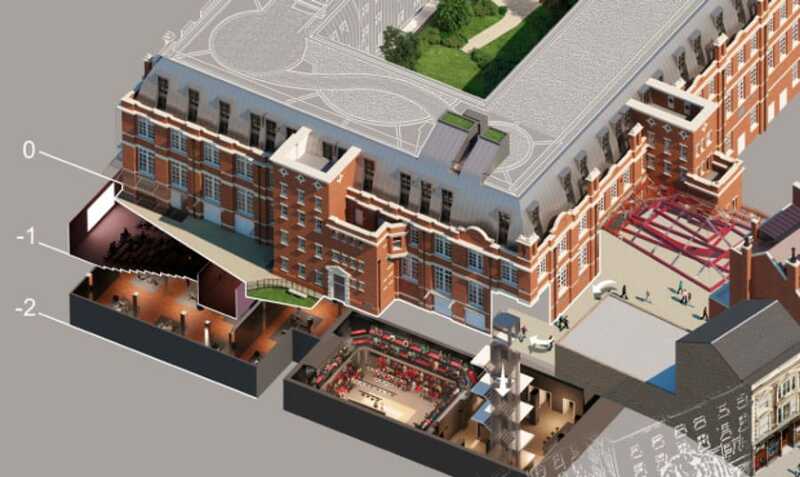 We are also now awaiting news on immersive venue Space 18 and Hytner and Starr’s new theatre in Kings Cross. Watch this space for more venue announcements.